Tired of weak extracts in your nootropic? Then wait until you see Mane Brain… and you can stack it anywhere! PricePlow is no stranger to Magnum Nutraceuticals, as we’ve written about nearly every one of their products — all of which are quite unique (see our Magnum Nutraceuticals news page for links). Their previous products like LIMITLESS and MIMIC were huge hits from the brand, especially MIMIC, which was one of our strongest GDAs ever at two caps. Now @HardMagnum’s hopped into the nootropic game with their latest offering, MANE BRAIN. Will it live up to the heavy nootropic competition available on the market today? The answer is that this is just as potent in its category as MIMIC, only this time it’s for the brain gains – and it’s stimulant-free, so it can be stacked in with your coffee or a pre workout like LIMITLESS. 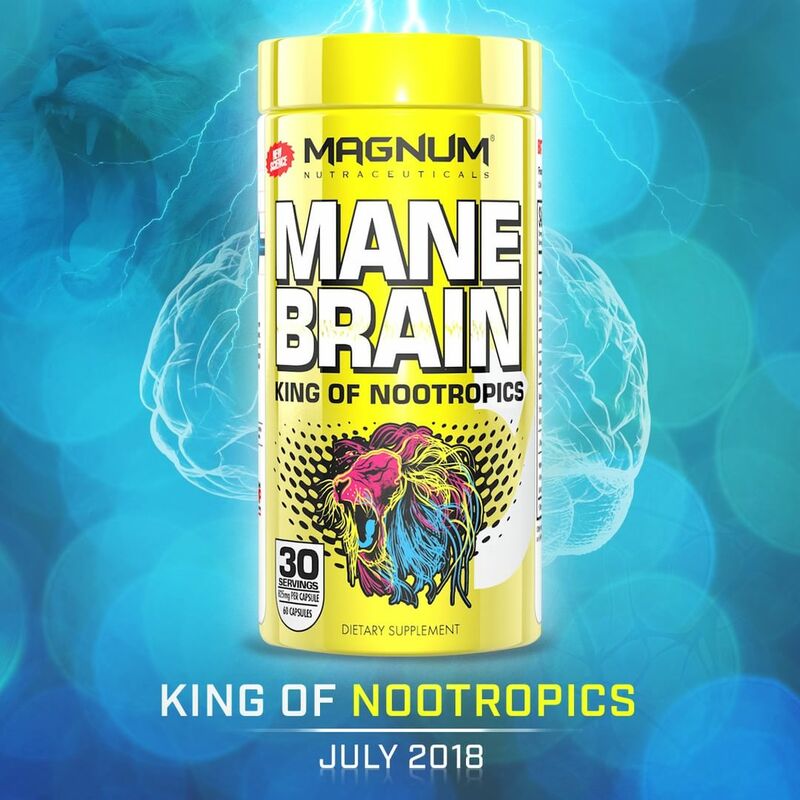 Magnum describes MANE BRAIN as “the king of nootropics” up front. That’s some big talk given all the great products that have come out, but Magnum isn’t playing around here: they’re going for the gold. So for a product to be king, it has to check off a lot of PricePlow criteria to get even close. We want a formula that will enhance our focus, improve our memory (both long-term and short-term), feel good, and have some neuroprotective benefits to sweeten the pot. Magnum claims MANE BRAIN accomplishes ALL of these goals and more. And as you can guess, it’s led by Lion’s Mane extract. Compare against MagnumSupps.com if the product isn’t in stock in PricePlow’s retailers above! Without further ado, let’s get into that ingredient list! 15% Beta Glucans and 50% Bacosides = strong extracts in this one!! Finally, a company that lists the percentage of beta-glucans! For those outside of the know, Lion’s Mane is a mushroom that’s stormed in the industry the last years or so. It’s well-known for raising levels of brain-derived neurotrophic factor (BDNF). The body uses BDNF to maintain and construct new neurons. [1-2] There’s data showing that Lion’s Mane also improves memory recall. However, just like any other mushroom or herbal ingredient, not all form factors are the same. You shouldn’t just grind some up and toss it into a capsule – you want the brand to extract the active constituents out of it. 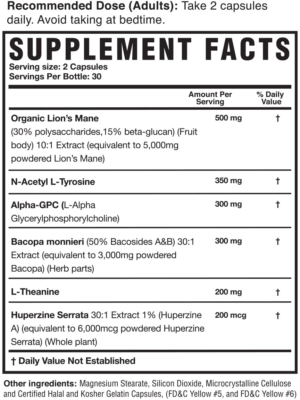 In the case of Lion’s Mane, beta-glucans is that active constituent we’re looking for, but so many lion’s mane supplements don’t say anything about the strength. And in this case, we’re happy to see a respectable 15%, which is more than enough to at least experience the benefits. We’ve seen stronger on occasion, but most of the time, it’s weaker or simply unlisted (at which point we assume it’s almost definitely weaker than this). The king… or the king-maker? Tyrosine is a building block of the catecholamines: epinephrine, dopamine, and norepinephrine. By raising the levels of epinephrine and norepinephrine (better known as adrenaline), tyrosine can induce a minor fight-or-flight state. When you’re body’s in this mode, it gets tunnel-vision focus. This is great whether you’re in workout mode or study mode. Alpha-GPC is our favorite form of choline, the precursor of acetylcholine. Since research links acetylcholine to memory and muscle contractions, more is better. [5-6] We love Alpha-GPC as it is likely the most bioavailable form of choline. While we were happy with the disclosure of the beta-glucans component of the Lion’s Mane, this listing Alpha-GPC makes us wonder if it’s 300mg resultant Alpha-GPC, or “300mg of 50% Alpha-GPC yielding 150mg resultant”. Reason being, Alpha-GPC is a sticky form of choline that needs to be bound to silica to work in powders, but in capsules, it could be anything. Regardless, we’re stoked that they didn’t cheap out and use an inferior choline source! 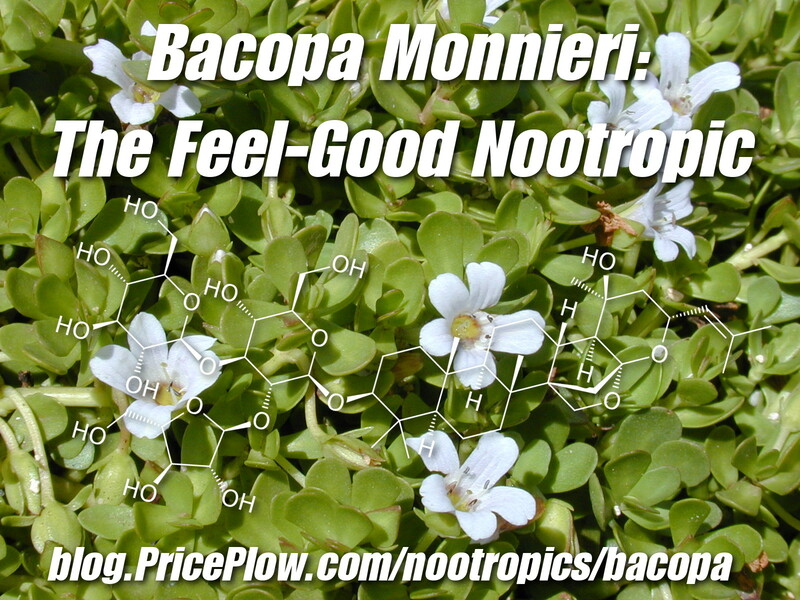 Bacopa is a perennial flowering plant frequently used for its mood-enhancing qualities, but it’s also an incredibly powerful nootropic for learning and memory. The molecule shown is Bacoside-A, which we explore in detail below. But next up, our favorite ingredient of the batch, possibly even over Lion’s Mane! 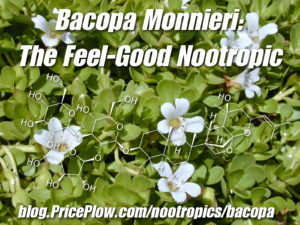 Bacopa Monnieri is one of the most well-studied nootropics on planet Earth. When extracted well enough, it reduces stress, improves memory, relieves anxiety, and even can enhance learning. [7-9] For those playing at home… yes, this ingredient alone matches what we want in an ideal nootropic. However, inferior extracts plague the market. To keep your wallet protected: the more bacosides, the better. Magnum went with an amazing 50% bacosides standardization. This even beats out our usual favorite Bacognize which relies on a 45% extract. The dose is also on-point with the literature. At this point, we are sold. Since this is caffeine-free, it’s time to take this with our morning coffee and see how the lights shine. We rarely see L-theanine without caffeine. This suggests to us that MAGNUM intends for MANE BRAIN to go with a morning coffee or LIMITLESS, because L-Theanine works best in conjunction with caffeine. L-theanine likely needs no introduction to our typical readers: it’s an ingredient renown for lowering the jitters associated with stimulants. It’s also very well-studied which tickles our nootropic nerd fantasies over at PricePlow. Best to stack with caffeine? 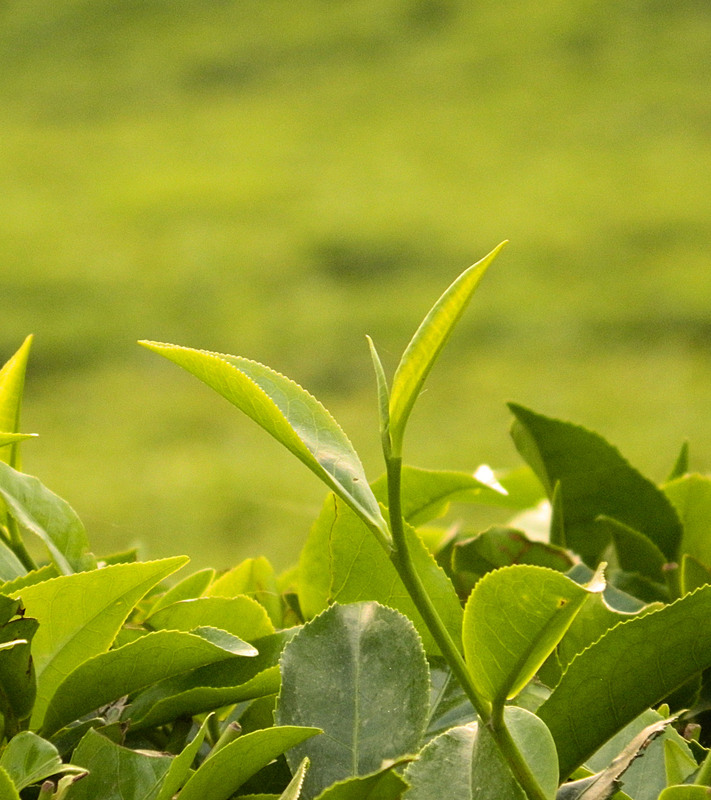 Without caffeine, L-theanine will have you chillin’ even harder – to the point where this and the bacopa may make for quite a nice relaxed focus product – although one that’s not our style since we like stims. Acetylcholinesterase breaks down our acetylcholine. Huperzine A helps slow this process down. Huperzine A is one of our favorite unsung ingredients in nootropics. It prevents the breakdown of acetylcholine (ACH), by inhibiting acetylcholinesterase. By preventing acetylcholinesterase from doing its job as effectively, Huperzine boosts the amount of ACH in the synaptic cleft and allows for greater receptor saturation. The dose here is also huge! So at this point, we have the featured mushroom in Lion’s Mane, the neutotransmitter booster in tyrosine, the choline in Alpha-GPC and it’s protectant partner in Huperzine A, a caffeine-friendly relaxant in L-Theanine, and an all around feel-good ingredient in a strong extract of bacopa. This literally hits every angle we’d like in an over-the-counter, safe nootropic supplement. Well done, Team Magnum!! Combine with this for Limitless Energy! To us, it seems like Magnum designed MANE BRAIN to stack with LIMITLESS or simply your morning coffee. LIMITLESS is Magnum’s incredible focus-based pre-workout that has graced our best pre workout guide for a long time. This intention would explain MANE BRAIN’s lack of caffeine. Meanwhile, Magnum is a Canadian company under tight regulations, and you know they’re not going to add anything “crazy” like a racetam or noopept. But you know this would be great to stack with those too…. Do you suffer from brain fog, low energy, forgetfulness? Those days are gone! Mane Brain is the ultimate Nootropic, and Magnum guarantees that you’ll feel more energized, alert, focused, and less forgetful from the very first dose! 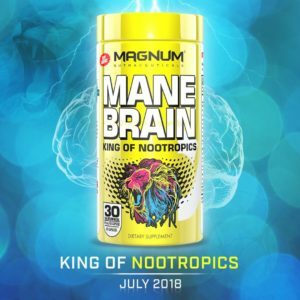 Is MANE BRAIN the king of nootropics? We’re not so sure for you, since some people want their caffeine built-in… but this sure as hell beats all the garbage floating around on Amazon lately. For us, is it a superb nootropic? Absolutely! Especially because we don’t want to give up our stimulant-based pre workouts or coffee, so this is one to be stacked in. We would have loved to see Tyrosine bumped up ever so slightly, but this one really seems to be a well-rounded product that’s doing a lot in just two capsules — not much room for any more! Nobody beats this company’s capsule game. 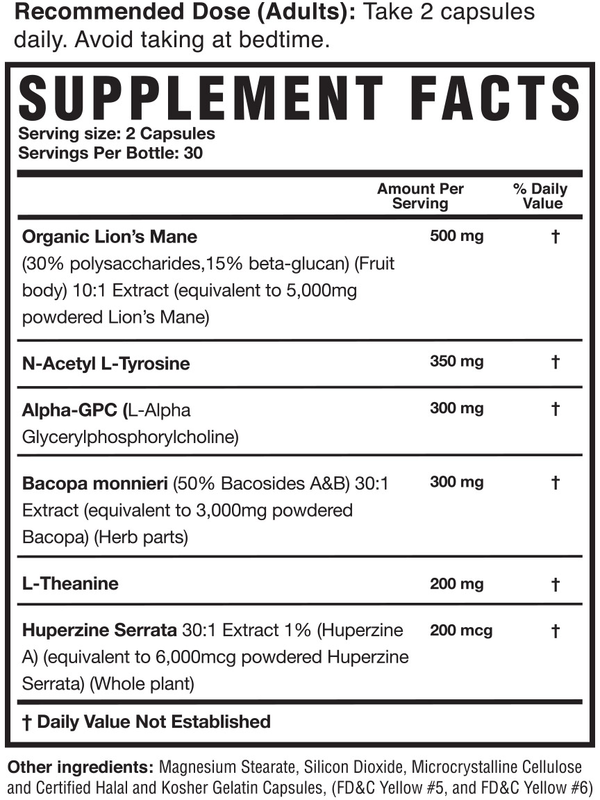 Compare prices on our Magnum Nutraceuticals page! Where we need to attack is on the price, but that’s why we’ll be digging for coupons and you can sign up for deal alerts on this site. We’re excited to stack MANE BRAIN with LIMITLESS, Magnum’s focus-heavy pre-workout, but it looks like Mane Brain can ride shotgun with nearly any stim-based pre. At some point, we recommend giving MANE BRAIN a try to see just how good this strong bacopa + lion’s mane mix is. Glad to see Magnum back at it here, this one looks like a keeper. Comments | Posted in Nootropics, Supplement News | Tagged Alpha-Glycerylphosphorylcholine, Alpha-GPC, Bacopa Monnieri, Bacosides, Beta-Glucan, Choline, Huperzine A, L-Theanine, Lion's Mane, Magnum Nutraceuticals, N-Acetyl L-Tyrosine, Nootropics.